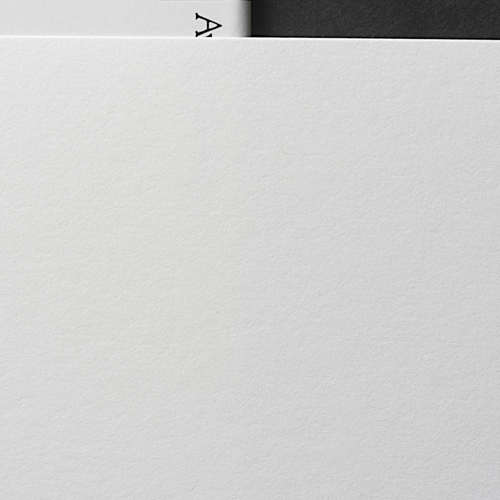 A4-size printmaking papers that can be used for the Miniprint Exhibition are now available. The delivery will take approximately 1 week although it depends on the region. The payment must be made by Paypal or creditcard. Philippine gampi is the main fiber for this paper that has a similar gloss to short-fibred 'mitsumata'. The paper is both dense paper and simultaneously glossy. Ideal for copperplate, serigraph, letterpress and more. One of the signature line of our machine-made papers, Shiramine exhibits a unique soft-to-the-touch surface accentuated by the 'fullness' of its expressive fibers. It's relative thickness, sizing and easy-to-use color makes it a versatile paper for numerous art techniques including printing. Particularly suitable for printmaking and Japanese-style painting, both sheets and rolls are available making it suitable for large-scale works. Mingeishi White is a classic and traditional washi favored by Japanese artists for centuries. Each sheet of Mingeishi White is skillfully made with a blend of premium alpha cellulose and kozo (mulberry) fiber. Although Mingeishi White's surface is fairly soft and the sheet is lightweight, this paper exhibits superior overall strength and is highly resilient. This versatile washi is suitable for mixed media artworks and all types of printmaking. Shirakaba is one of our heavier types of washi paper. 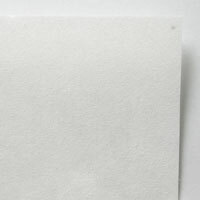 This paper is an excellent choice for relief type printmaking (etching & woodcut) and mixed-media works too. 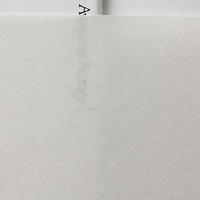 Illustrators often enjoy drawing on the smoother side of Shirakaba while printmakers may prefer the papers' softer side for its unique print + embossing quality. Front side (smooth side) Unsized / Back side is lightly sized. By blending kozo and wood pulp, Okawara Student has much soft and velvety feels. Since it is consisted of natural color and standard texture, it is easy to use for beginners. The difficult-to-cultivate gampi plant is harvested in the mountains of Shikoku for the main fiber to use for this washi. The raw material is processed using traditional methods producing a smooth sheet with superb gloss and strength. Particularly suited to copperplate etching, lithograph, letterpress printing, and calligraphy. The central ingredient in this machine-made washi is kozo, which gives the sheet both transparency and strength coupled with a distinctive fibrous texture. There is an abundance of expressive kozo fiber in each sheet along with some shorter fibers mixed in to create a fine surface for printmaking and drawing. This paper is made of 100% kozo, the main fiber traditionally used in washi paper. 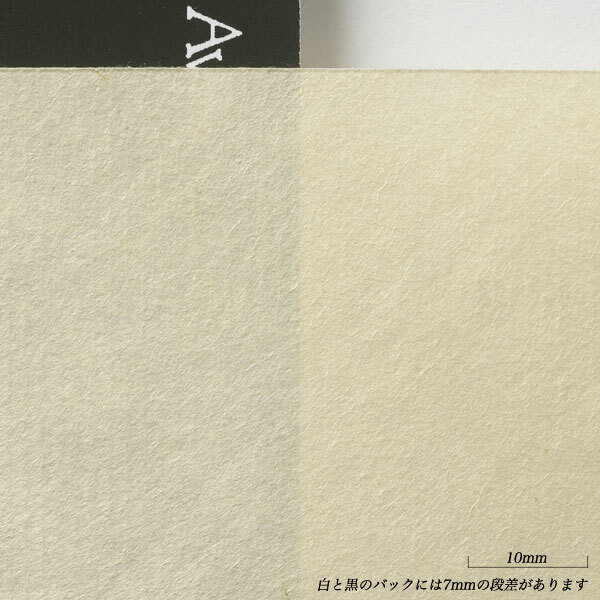 Kozo fiber is both strong and sinewy yet has a supple quality resulting in thin papers that are useful for a variety of applications including restoration, calligraphy, Japanese notebook paper as well as for coloring to use in handicrafts and block printing. Awagami Bamboo Paper is a fine organic choice for artist and designer alike exhibiting notable benefits and advantages over cotton-based papers. Awagami Bamboo papers' luxurious texture is similar to silk while softer than cotton making it an excellent choice for both letterpress and printmaking. 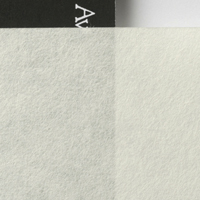 Available in sized sheets, Awagami Bamboo paper contains 70% bamboo fiber and 30% mixed recycled content.